Here at North York Medical Rehabilitation, we are honored to offer you our committed, compassionate and highly skilled team of health care professionals. We care about all of our patients and are excited to get you better. We educate you along your journey to stay that way! Come in and meet us! We are now accepting new patients. We offer same day appointments and offer direct billing. We are conveniently located off of hwy 401 & 404 at 2175 Sheppard Ave East, Suite 213 with lots of parking! We offer 24/7 Emergency mobile and clinic service. If you are in need of an emergency treatment, please call now at 647-696-7660. ​New patients welcome! If you are experiencing pain, please call and schedule an appointment right away. Our Chiropractic Service at North York Chiropractors and Massage Therapist North York consult with you on your history and physical assessment and identifies the source of the problem, rather than the symptoms alone. Our goal is always to correct the problem, and not just provide a temporary band-aid. We look forward to helping all who visit. Thank you for visiting North York Medical Rehabilitation and remember to come back often! At North York Medical Rehabilitation, we understand the nature and seriousness of our patient's conditions and offer on-site and home services at your convenience. Our free consultation hotline is also available with responses to chiropractic-related inquiries. Chiropractor North York offers services that care for patients experiencing pain or discomfort in musculoskeletal areas, namely, sciatica upper, middle and lower back pain, neck pain, headaches, shoulder pain arthritis pain herniated disc pelvis and hip pain, knee pain including patellofemoral syndrome, ankle and foot pain sciatica, lower back pain, arms, and legs pains. We look deep into the cause of the pain and recommend a short-, medium-, or long-term program to get you back to enjoying life to the fullest. ​Among the many conditions that we treat here at chiropractor north york, back pain is the most common issue that dampers our quality of life. It is our priority to access and to treat each patient individually and effectively according to their needs. We administer a detailed physical examination of our patient and take into account any previous medical conditions, ailments or operations. 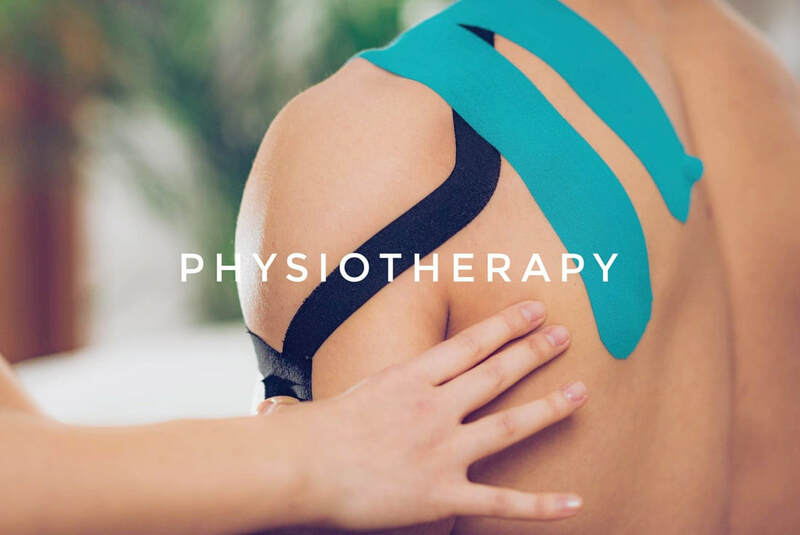 With a detailed and clear picture of our patient's needs, we then map out a treatment plan, which can either be a hand-operated manipulation of the spine or the muscles, or a mixture of the two methods. Spinal direction aims to enhance the structure and use of the spine and nerve systems. We target joint and muscles to improve mobility and the motion capacity of the body. To ensure that all factors that may be contributors to back pain are eliminated or mitigated, we recommend an exercise or rehabilitation program as well as nutritional advice. Often patients benefit from visiting our North York Massage Therapy Center where we offer in-house Deep Tissue Massage, Therapeutic Massage, Sports Massage, Anti Stress Massage and Acupunture. Relax and unwind with our experienced and skillful therapist taking care of your needs and leaving every patient coming back! We understand the stress back pain can cause. Relax and let us handle your insurance claims.